The end of March is nigh, which means only one thing – it’s time to put the clocks forward. Yes, British Summer Time (BST) officially starts at 1am on 31 March. But is there still a reason for maintaining this century-old tradition? The EU has moved towards ending the biyearly ritual, and many road safety campaigners argue that doing so in the UK could save lives. Why do we actually change the clocks? The original reasoning behind changing the clocks with the seasons was to help wartime works make the most of daylight hours and decrease coal use. With agriculture, manufacturing and fuel being crucial for the war effort, no one really argued about getting out of bed an hour earlier. Fast forward 100 years though, and the same rules are still in use, even if we’ve moved on from being a coal-burning, warring nation of farmers. So, it’s understandable that many see the clock change not only as unnecessary, but as a danger, too. 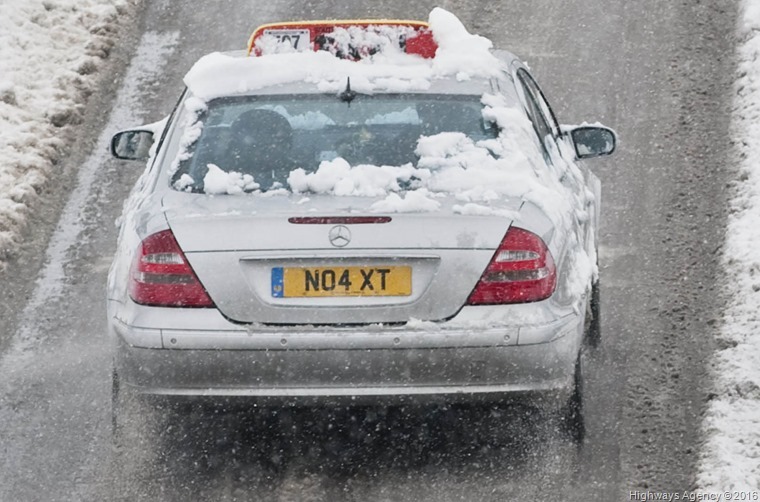 Road safety organisations like RoSPA and GEM Motoring Assist continue to call for a change from the current regime of GMT in the winter and GMT+1 in the summer, to Single/Double Summer Time (SDST). This would move the clock forward to GMT+1 in the winter, and GMT+2 in the summer. This would increase evening sunlight year-round. On the other hand, it’s as much the weather as the darkness that can lay claim to contributing to road casualty statistics in winter, but surely an extra hour of daylight at peak hours would improve driving conditions? From 1968 through ‘71, year-round BST was trialled, and lowered the number of serious injuries on the road by 2,500. And there were fewer cars on the road back then. Experts believe an adjustment of the clocks to GMT + 1 in the winter and GMT + 2 in the summer, could prevent 80 deaths and more than 200 serious injuries on the UK’s road each year. The latest statistics from the Department for Transport show that of the 15,976 children hurt on Britain’s roads in 2016, nearly a quarter (22%) were hurt during the hours of 3-5pm, while more than one in three of all pedestrian casualties happened between those times. This is in comparison to 14% of children being injured during the morning school run, between the hours of 7-9am. In fact, in every year since 2006 the majority of road casualties have occurred between the hours of 4-6pm; each year, the number of people killed and seriously injured on the country’s roads spikes immediately after the autumn clock change, due to the suddenly-darker evenings. 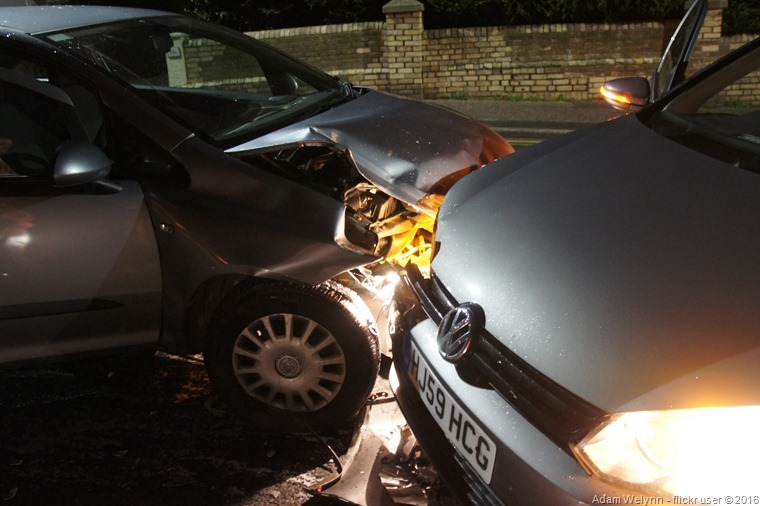 GEM road safety officer Neil Worth said “Dark spells danger for pedestrians. There is a 10% rise in fatal pedestrian collisions during the four weeks after the clocks go back. This is bad news when the latest casualty figures already show a 10% rise in pedestrian fatalities year on year. “Estimates from the Department for Transport’s own research suggest the benefits of a move to SDST would amount to nearly £140m annually, with just a modest £5m one-off investment in communicating the change. “We believe the reasons for opposing the change – generally from those representing the interests of farmers and postal workers – are irrelevant and outdated. After all, farming technology is vastly improved, and postal deliveries take place throughout the day, not purely in the early mornings. MEPs have officially approved plans to abolish daylight saving hours, with member states now able to scrap them from 2021 if they wish to do so. Member states would be able to choose whether to remain on “permanent summer” or “permanent winter” time under the draft directive, which passed by 410 votes to 192. Despite Brexit, the directive currently still applies to the UK, and would do during any transition period. 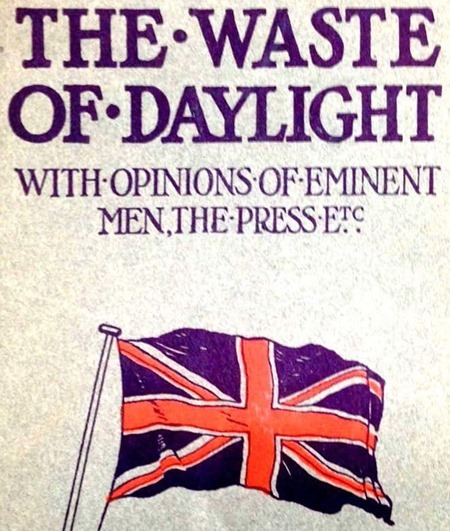 So will the UK choose to abolish DST? Conservative MEPs voted against the proposal in European Parliament, so it looks unlikely. However, road safety campaigners continue to push the issue. 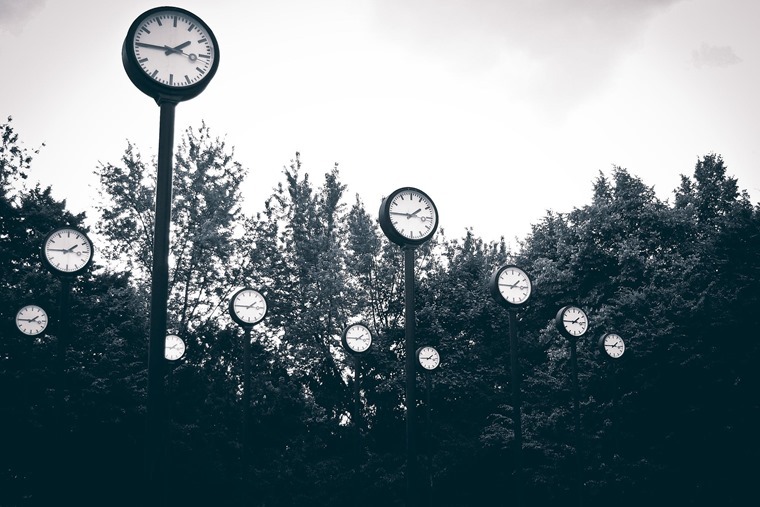 The House of Lords is set to discuss a European proposal to end seasonal clock changes, which would essentially mean the UK would run on British Summer Time year-round. It’s a move that’s being encouraged by RoSPA. RoSPA clearly thinks that changing the daylight hours is a way of reducing serious accidents on our roads, but would it work? After all, by mid November, both morning and evening commutes will take place in darker conditions any way. Is it a good idea? 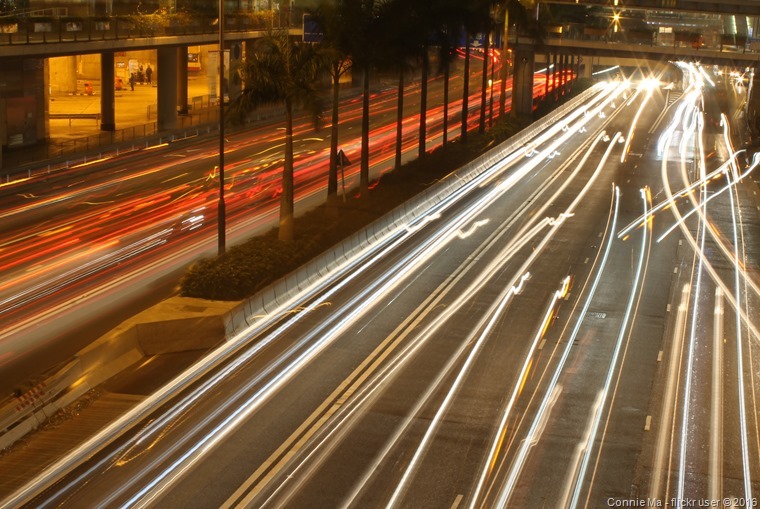 Do you find commuting in the dark a problem, or are you happy to sacrifice daylight for that precious extra hour in bed? Let us know in the comments.